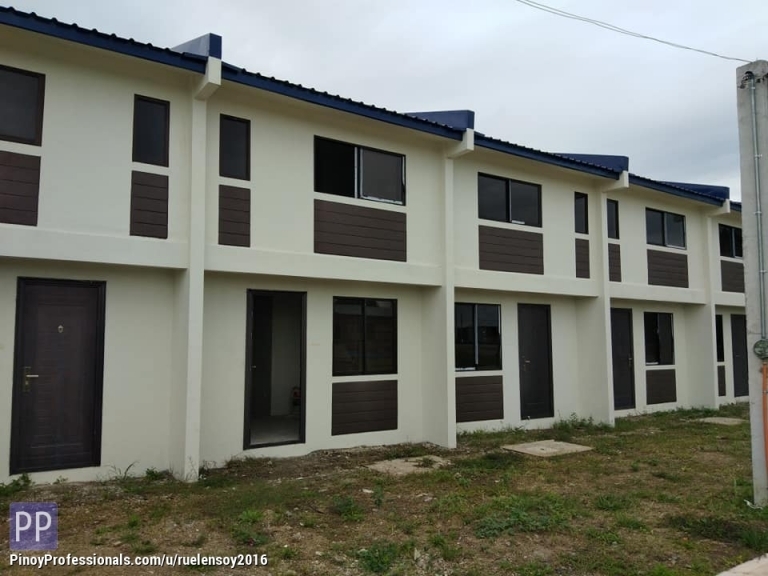 ▸ All House for Sale in Tanza, Cavite. 2STOREY TOWNHOUSE COMPLETE FINISH 2Bedrooms 1 toilet and bath carport with iving dinning ketchen area. Lot area 50 sqm Floor area 46 sqm Available thru Pag ibig Financing.